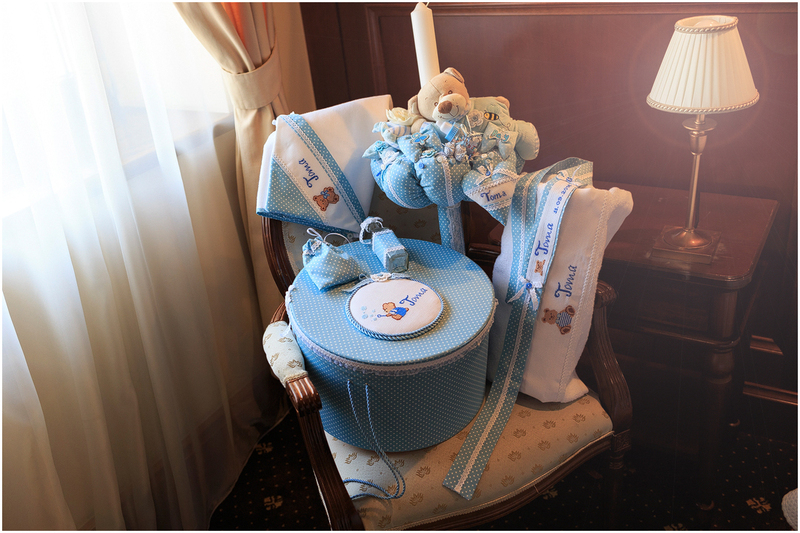 This entry was posted in Set-botez and tagged broderie-manuala, handmade, lumanare botez, trusou botez on November 10, 2016 by olgacazacu. 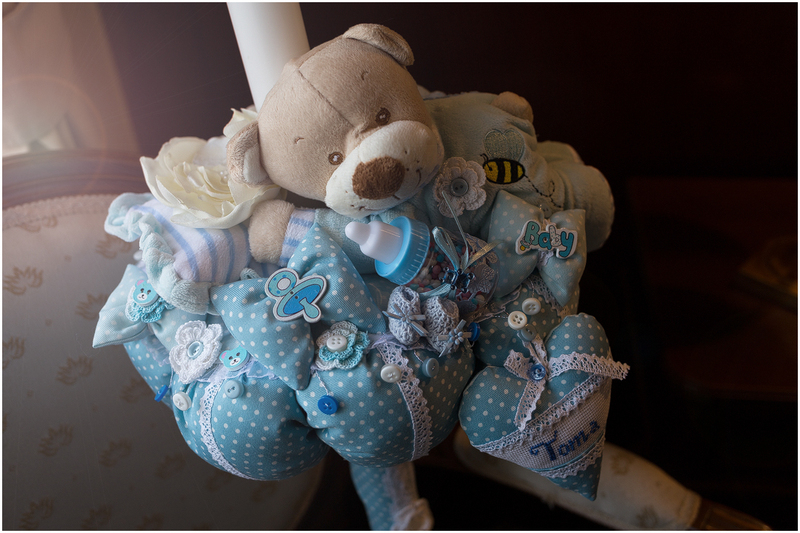 This entry was posted in Trusou-Botez and tagged broderie-manuala, handmade, trusou botez on November 10, 2016 by olgacazacu. 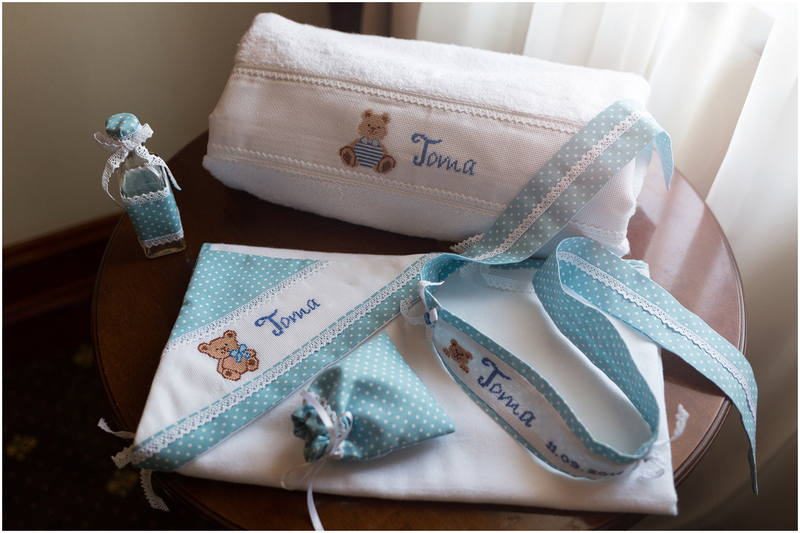 This entry was posted in Cutie-trusou-botez and tagged broderie-manuala, cutie trusou botez, handmade on November 10, 2016 by olgacazacu. This entry was posted in Lumanari-botez-handmade and tagged lumanare botez, set-botez on November 10, 2016 by olgacazacu.